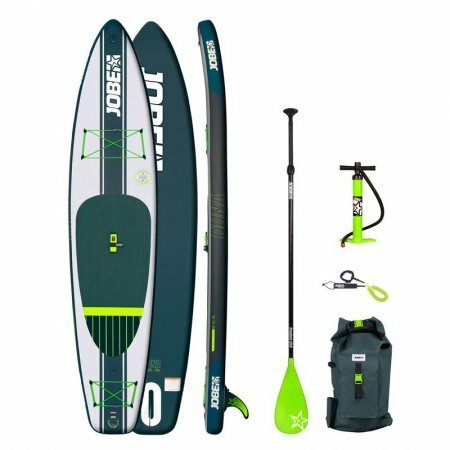 Jobe Volta 10’0 2018 – SUP, Windsurfing UK. The Jobe Volta 10’0 is a pump and play board for the family. 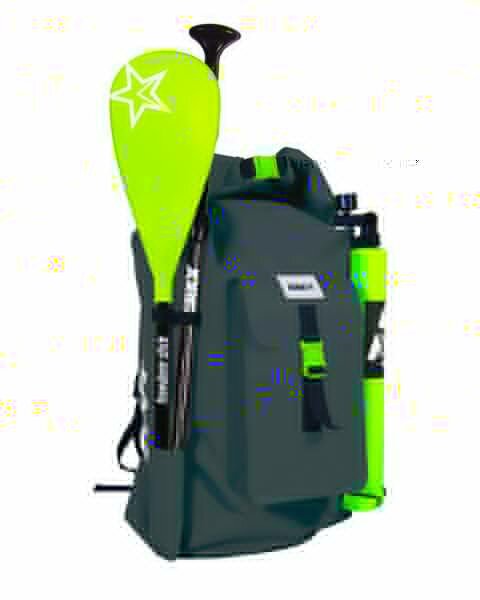 The Jobe Volta sup board is super lightweight so will be easily used and handled by smaller members of the family, but still has that great Jobe feel about it. Using the same technology that Jobe have developed for their other iSups, the Volta is aimed at paddlers under 90kg who just want to jump on and play with no compromise. We’ve had friends and families telling us about their kids using the Jobe Volta to paddle for ice creams, take the dog for a walk/swim and even play spring board so what’s not to love. The Jobe Volta 10’0 2018 SUP board uses Jobes own innovative drop stitch technology that delivers a super lightweight board that’s still capable of delivering great performance. 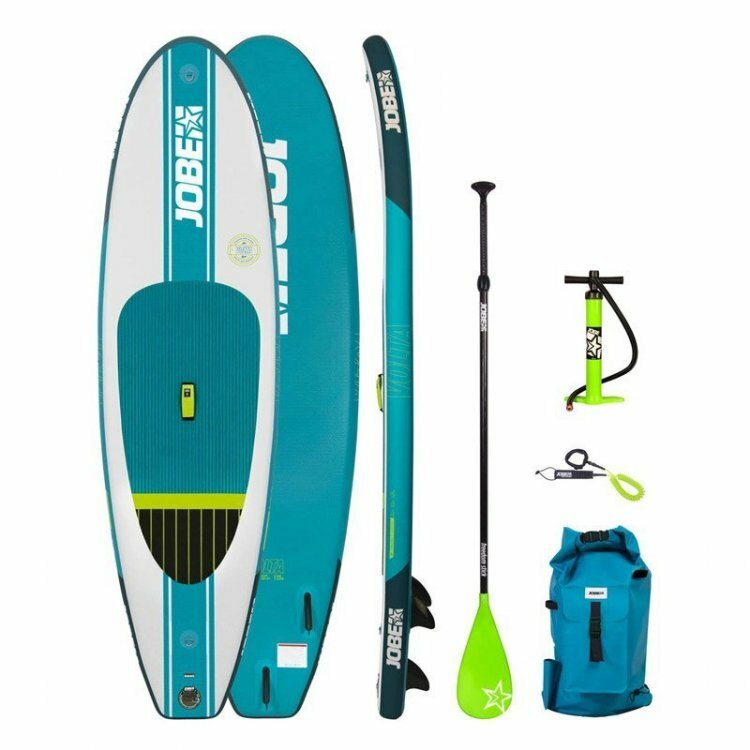 The Jobe Volta has a max width of 32 which is perfect for a newcomer to the sport of stand up paddle boarding as it gives you plenty of stability without becoming boggy. Add this to the 4.75 inch thickness and you’ll find a lower riding position relative to water level that further increases stability. The aim of the Jobe Volta is to be a fun board and at 10ft it’s very much that, being at home in small waves, flat water and even river paddling. The volume is well spread so it is easy to find a comfortable standing position, especially for paddler under 95kg who this board is really aimed at. You get an tri fin setup that requires no maintenance and gives good grip for both flat and surfing, but for those in rivers you’ll also find good shallow depth clearance and weed handling as there is nothing to snag on. 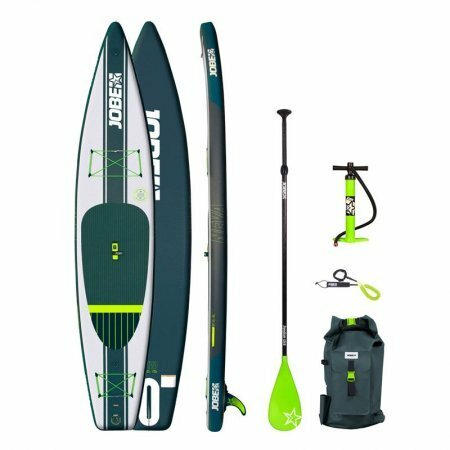 If you're still unsure why not come and TRY the Jobe Volta 10'0 2018 inflatable sup and make up your own mind! The Jobe Volta 10’0 2018 package really is a great deal giving excellent quality at an affordable price.